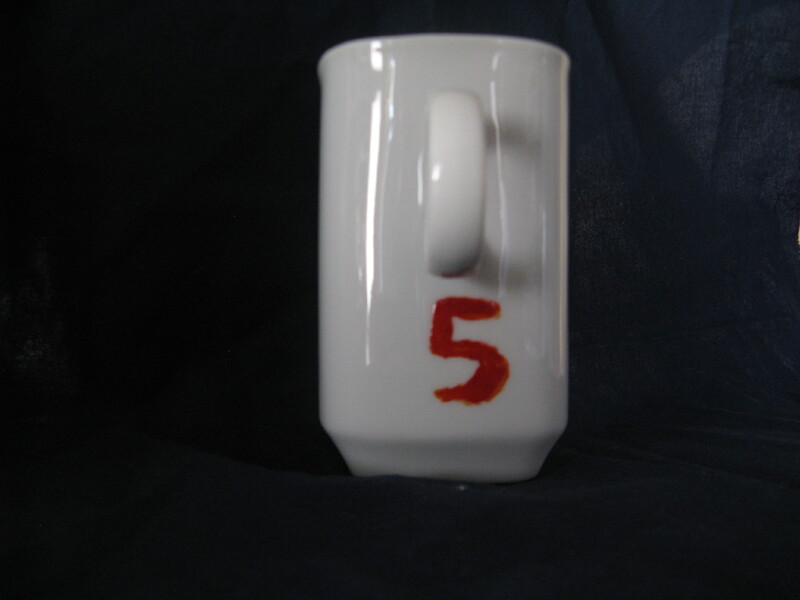 I want to make some decorated mugs and as you are probably aware there are a lot of blogs that talk about decorating mugs with Sharpie markers. 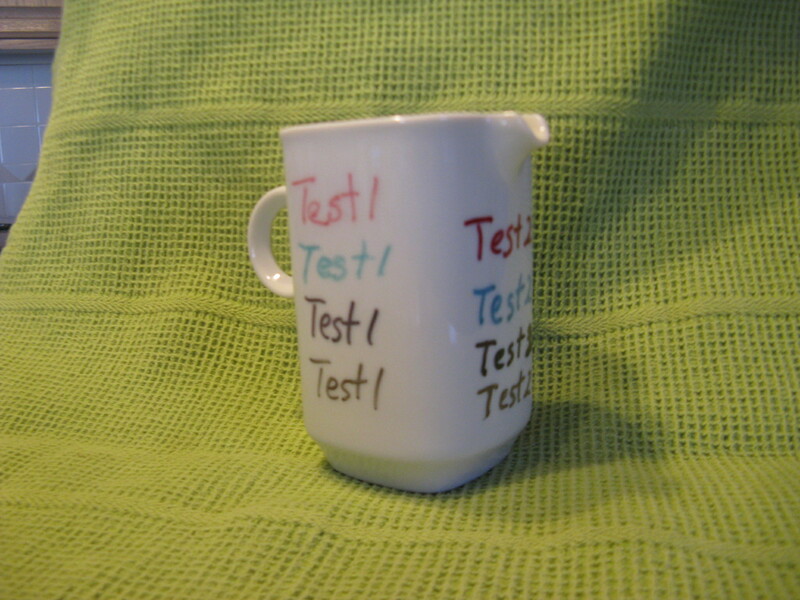 Well here is my test and I hope it saves you from the heartache of having your art work wash right off the mug. I would not use a regular Sharpie marker for this project no matter how many you have seen on the web, the artwork will not last. Black will hold up for a time with hand washing, but in time and use it will fade away. 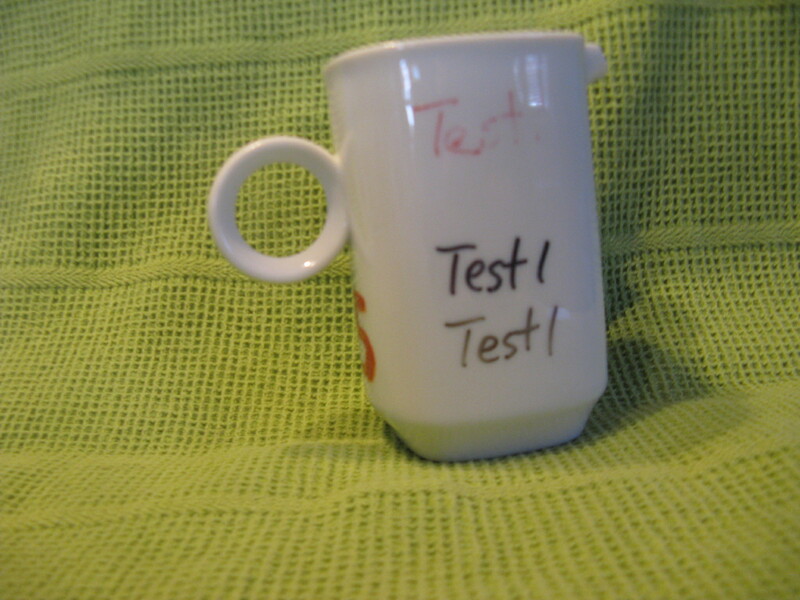 The Sharpie paint markers will work, I think it best if the mug was hand washed, but it does stay on for a time in the dishwasher. Again in time it will fade or come off if washed in the dishwasher. These markers cost about $13 for 5 markers. Dark colors work better than light colors. The best and longest lasting is Pebeo Vitrea 160 glass paint or marker. Markers cost about $5 each and the paint is about $7. Not cheap, but long-lasting. I pulled out a small pitcher I had in the cupboard. 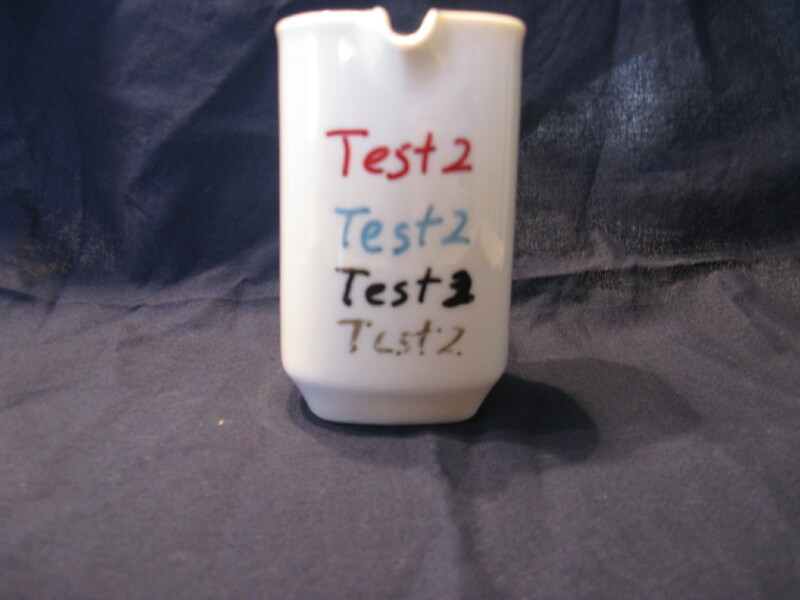 Test 1 is the regular permanent Sharpie marker. 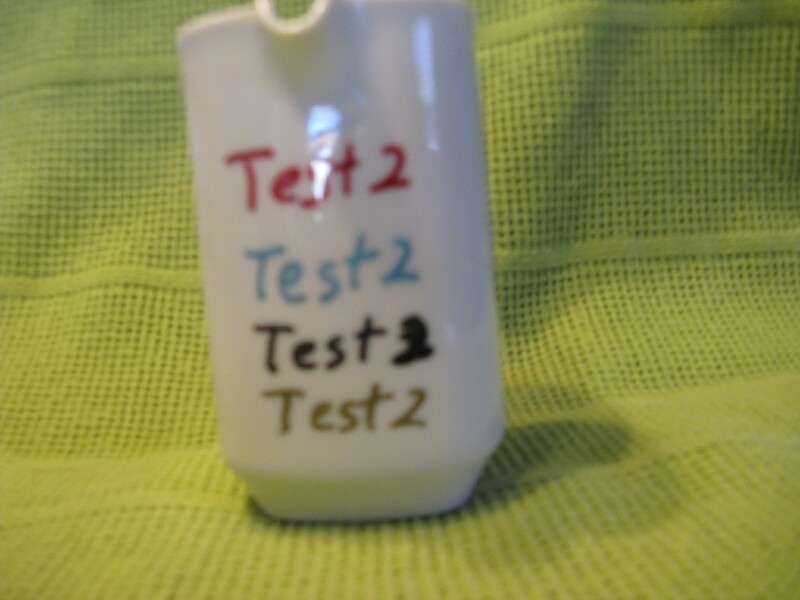 Test 2 is the Sharpie paint markers and test 5 is the Pebeo paint. 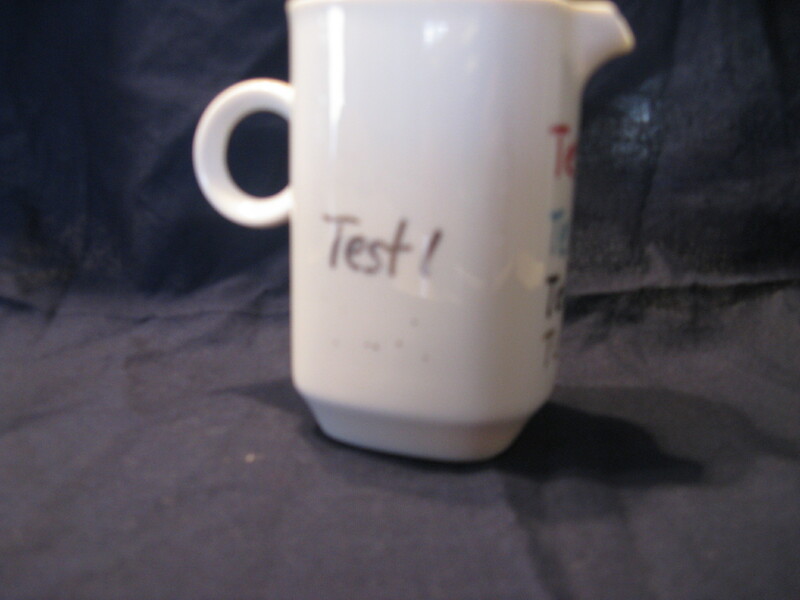 I let the cup rest for 24 hours after painting then fired in the oven at 325 degrees for 40 minutes. Setting in the oven as it comes to temperature, cooking at 325 degrees for 40 minutes and leaving in oven until it is back to room temperature. First washing was by hand. The blue, gold washed right off, the red faded a lot and the black did pretty well. Then I sent it through the dishwasher twice. Sharpie paint markers still did pretty well, there was some fading. The metallic gold is starting to come off. The Pebeo paint show no difference. I hope this helps for those of you who want to do a mug. Permanent Sharpie marker after oven and one hand washing. Sharpie paint marker after oven and one hand washing. Permanent Sharpie marker after being washed in the dishwasher twice. Peobeo Vitrea 160 paint after oven, hand washing and twice through the dishwasher. Holds up well. 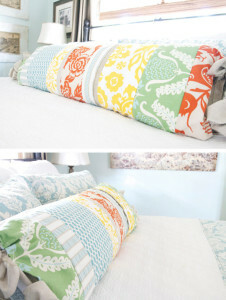 I found this cute blog “25 Things to Do with Fabric Scraps” at Crazy Little Projects. There are some great ideas, and when she says scraps that is what she means. There are some great gift ideas here. Hope you check it out. Are you ready for Thanksgiving? I am getting there. Dinner is planned out, now I am working on the table. I have come across a few ideas and thought I would share. 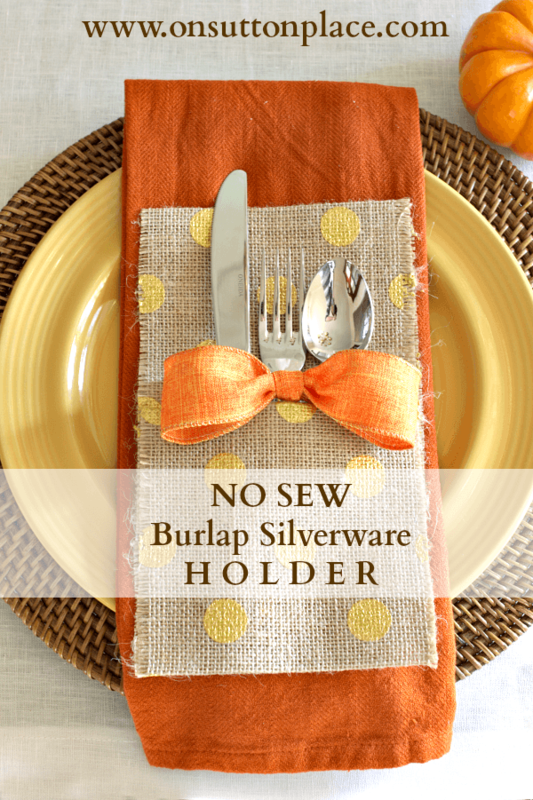 I like these no-sew silverware holders from On Sutton Place. We are having a smaller gathering this year, so this would be fun to do. No paper plates and napkins this year, ooh uptown. 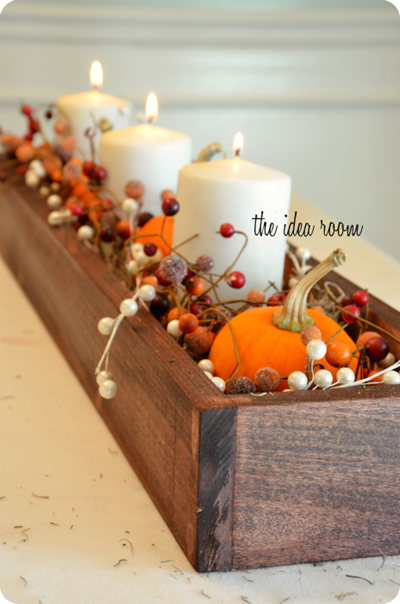 The Idea Room uses a wooden box for their centerpiece. 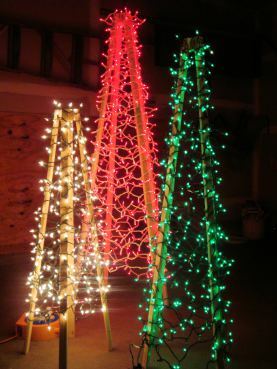 You could really do a lot of fun seasonal things with this idea. 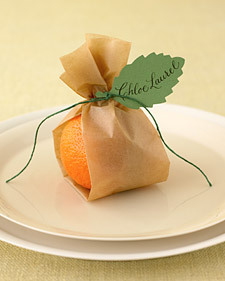 Pretty wrapped clementines make nice place cards from Martha Stewart. 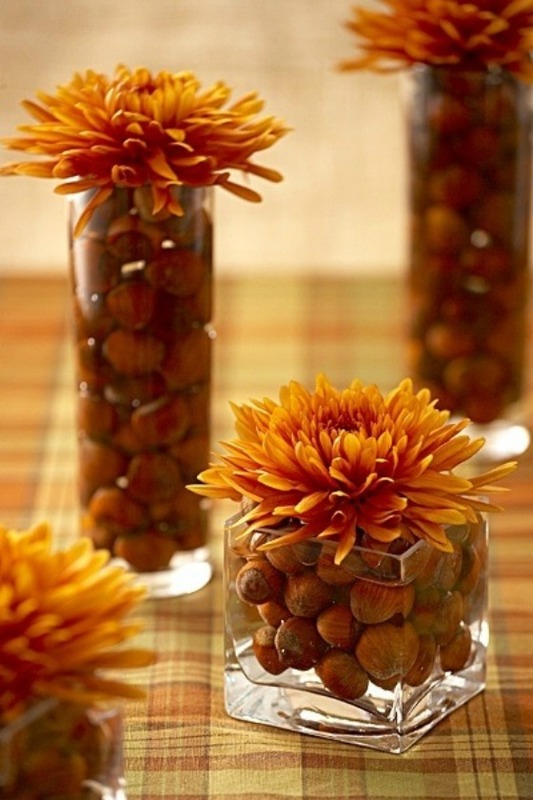 I like the mums and hazelnuts in simple glass vases from The Glamorous Housewife. 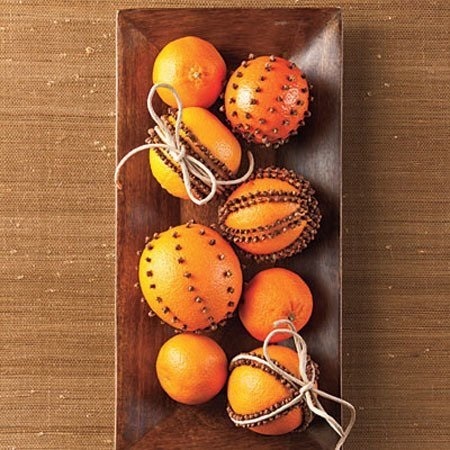 Orange and clove pomanders look and smell pretty from The Kitchn . 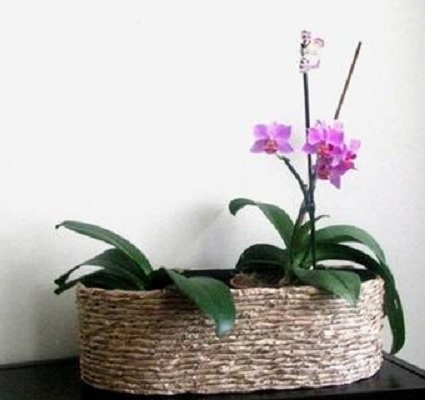 Place in a pretty bowl by themselves or add pine cones or nuts to give a little contrast. How did the holiday season get here so fast? I know a lot of people think it is still too early for Christmas ideas, but if you are a crafter and don’t like waiting until the last minute it is time. 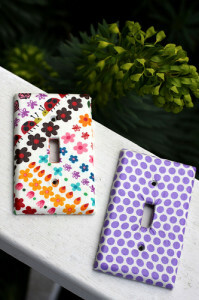 I like this idea from Kristie’s Corner. You could take the frame idea and make it your own. Remember to pre-drill your holes so the wood won’t split when you screw in the screws. Also we get really windy in December so I think I will add screw eyes to the bottom and stake it to the ground. 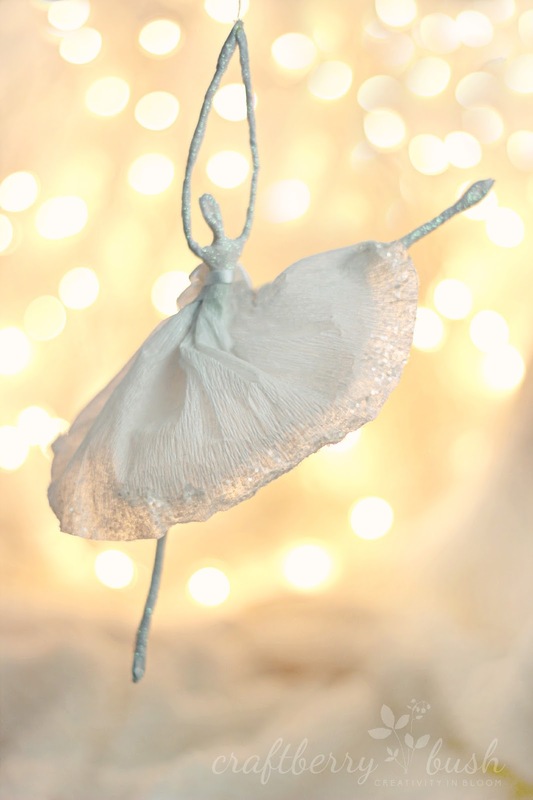 This looks so pretty with the giant ornaments, from Hallmark channel. I did a check internet check to see if you could find the balls to make this ornaments and they have bright fitness balls out there, so it is doable. 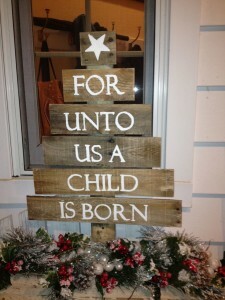 I like this tree from Powerful Mothering. 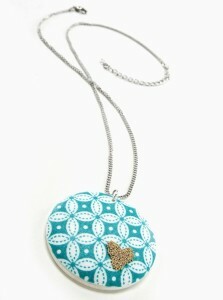 There are no directions but with a little craft know how, not a hard thing to make.